Are you a nervous patient? Here are some of the things that most commonly trigger a dental anxiety reaction in patients. The idea of going through a painful experience is a common dental anxiety trigger. 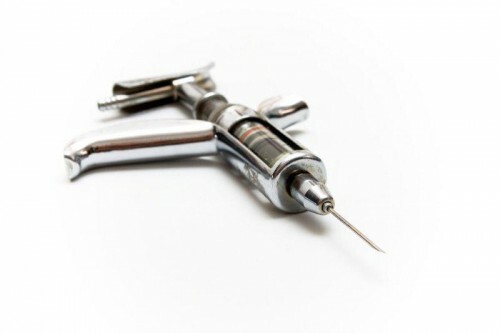 Those who have a fear of needles will feel even more anxious about the upcoming dental procedure. 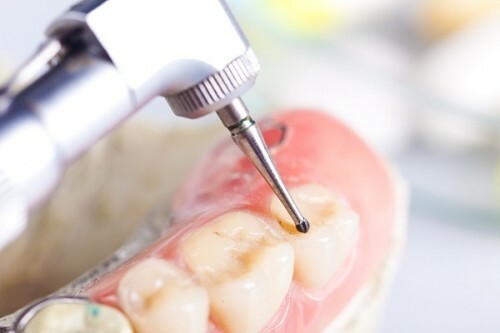 The appearance and most especially the drilling sounds are closely associated with pain, so the presence of a dental drill may be enough to make a person experience dental phobia. A previous painful or bad experience can trigger dental anxiety. Sounds and smells associated with dental clinics may trigger negative emotions, especially if previous bad experiences are involved. 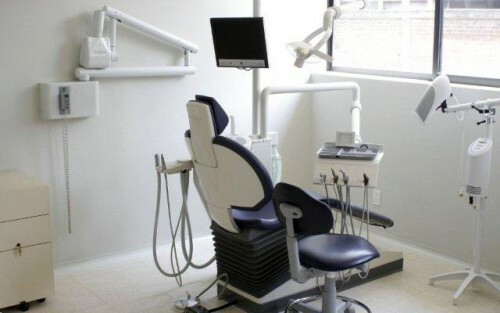 Dental treatments are perceived to be expensive. Thinking about the cost, and how to pay for the treatments, can make a person feel extremely anxious.